Visiting Day is this week! Stephanie blueberry picking with the Jets! Visiting Day is this week! The campers are now quite settled and into the FLOW of things. 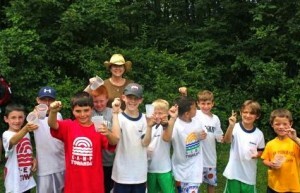 They are in a groove, and adjusting beautifully to camp life with their camp family. The homesickness hump seems to be behind us and we are so proud of our campers for working through those feelings and for our staff for helping them grow. 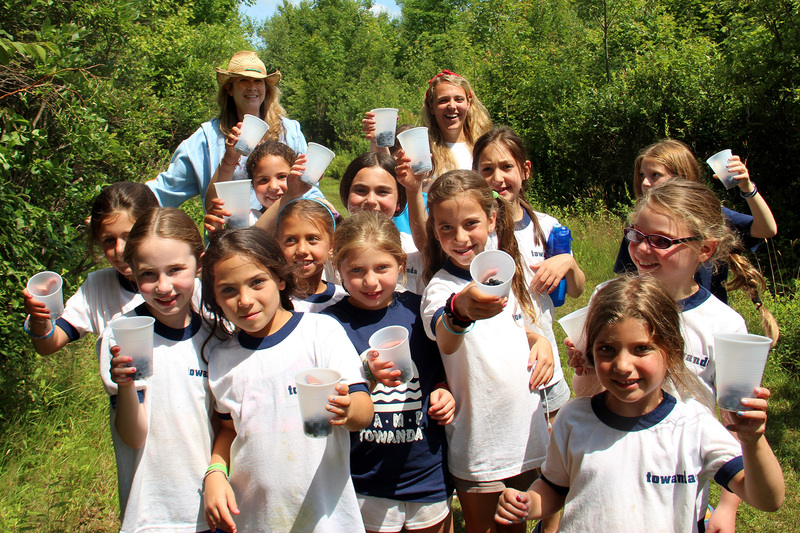 Camp offers such an amazing opportunity for kids to actually experience and work through homesick feelings…where else would they learn to work through them in such a safe, nurturing environment? 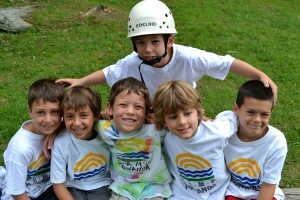 We are halfway through the summer, and our campers are excited to be reunited with you for the day! As you can imagine, some of those feelings of homesickness may re-emerge. We can assure you that they will now be able to cope more easily with these feelings as they now have the skills. What’s actually cool about homesickness is that once they are able to cope with those feelings, they emerge into what’s called a FLOW STATE (Summer Camp Handbook tells us more about this…it’s a great read; check my Reading List!). For basically 3 straight weeks from Visiting Day through the end of the summer (including Camp Trips, Olympics and Bunk Feast) our campers get to experience 3 weeks of FLOW, which is amazing f`or their mental health. In the off-season, we are all so busy and scheduled that this FLOW STATE is unfamiliar. Be prepared…when your campers come home they will actually be coming off a camp-high! They may even seem addicted to camp! In addition to so many other wonderful things, camp is actually good for their mental health (another gift you are giving your child). So homesickness is totally normal…your child by now knows how to cope and is surrounded by his Camp Family (who won’t let him/her fall). The only thing you may want to also prepare for…when your child comes home in just a few weeks, they will actually be Campsick…and there’s only one cure for that! 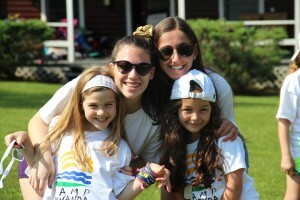 We look forward to seeing our Camp Families on Visiting Day and getting into a FLOW STATE starting July 22nd!